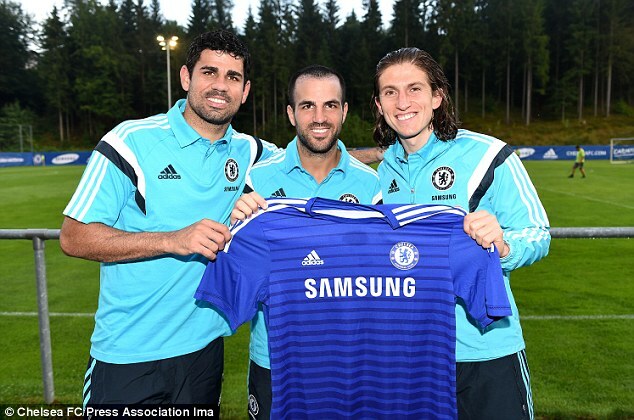 Chelsea officially presented their new signings today – with the Daily Mail capturing these images of the trio at the club’s pre-season training camp in Austria. 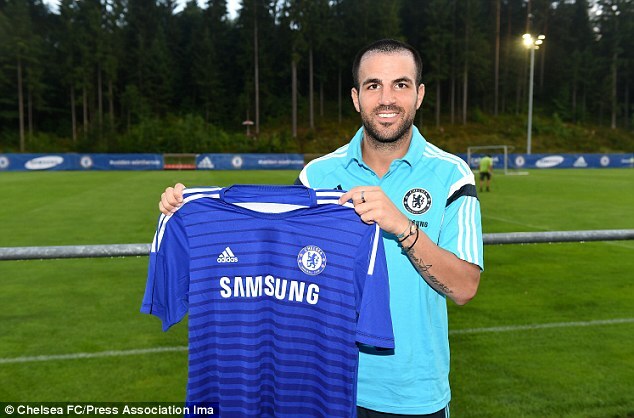 Former Atletico Madrid duo Diego Costa and Filipe Luis flank ex-Barcelona midfielder Cesc Fabregas who, as can be seen below, is sporting an unfortunate new haircut that somewhat resembles a baby. The Blue’s new bundle of joy will be hoping that he is about to begin an excellent first season at Stamford Bridge.